There are a few definitive documentaries looking at women’s struggles within entertainment. Rosanna Arquette’s sadly under-the-radar Searching for Debra Winger (about the mysterious disappearance of older actresses from Hollywood once they hit 40 )and Jennifer Siebel-Newsom’s great Miss Representation about the witch-or-whore portrayal of women in the media ( it’s on Netflix in some territories FYI.) Amy Adrion’s Half the Picture, which premiered at Sundance London at the weekend, may be hitting audiences at exactly the right time. Amy Adrion is a filmmaker who was frustrated by not getting hired. She couldn’t put it down to being bad at her job, because it was also happening to all her female filmmaker friends – it was a struggle. 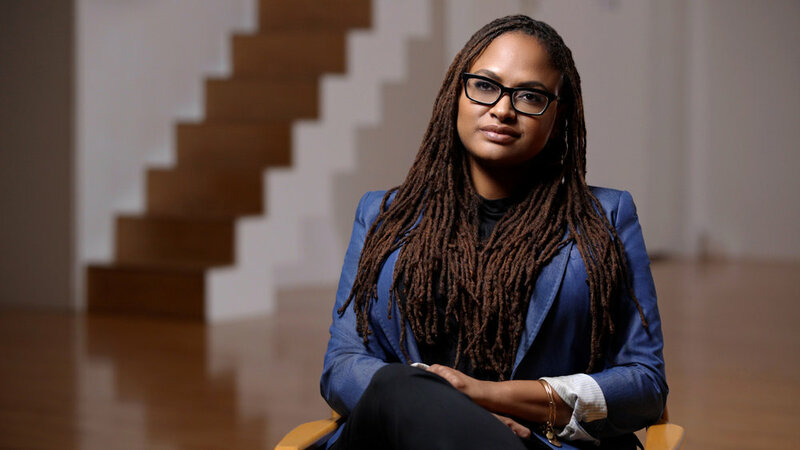 At this point the statistics from the Directors Guild of America said it all – 9 to 1, the ratio of male to female directors working in the US industry. But before #oscarssowhite, #metoo and #timesup there was far less publicity about the inequality in Hollywood. "We all started out being underestimated and devalued, facing largely male reviewers and not getting money. " All tell the same stories – doors closing in their faces, everyday sexism, plus questions from financiers no man could reasonably expect – such as who’ll look after your kids while you’re directing this film? “I was heartened but at the same time it was discouraging because we all faced the same challenges, had the same stories,” Amy discloses. Amy believes that without the outcry of the last couple of years about the stodgy white maleness of Hollywood, such breakthroughs as Ava Du Vernay getting A Wrinkle In Time and Patty Jenkins helming Wonder Woman would never have happened. "People are realising there’s an untapped group of talented women. But it is a boys club." So, where are we now, off the back of those box office successes? Those of you who remember the early 1990s might also recall Wayne’s World, Kathryn Bigelow’s Point Break, The Piano by Jane Campion and retrospectively it might occur that then too, the future of female filmmaking seemed to be on the rise. “This issue has always ebbed and flowed,” says Amy. “When Kathryn Bigelow got her Oscar it was hailed as the year of the woman director. But I am cautiously optimistic. These issues are very entrenched and it will be particularly hard for studios to change. These are prestigious jobs with a lot of money involved. It really helps when a female star like Nicole Kidman hands them a shortlist of directors and they're all female and insists, "pick one of these." People are realising there’s an untapped group of talented women. But it is a boys club and these guys at the top – they’re still the kings of the world."